Kinda miss this traditional tea-time snack. 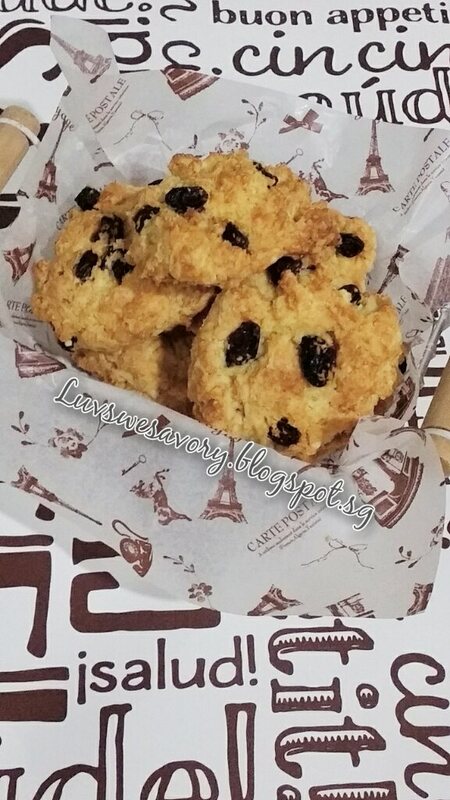 I remembered that Rock Buns was one of the cake baking lessons learned then and was wondering why bake 'rock' ... hee.. hee ! 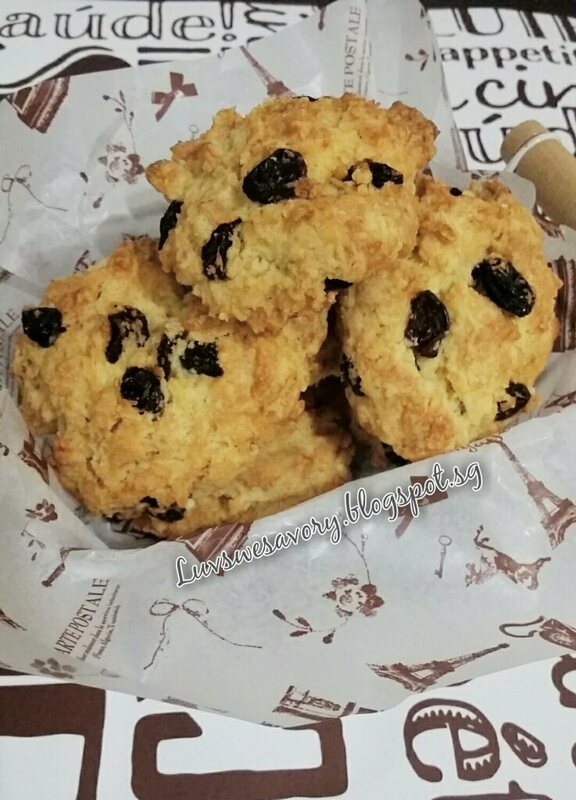 A rock cake, also called a rock bun, is a small, hard fruit cake with a rough surface resembling a rock. 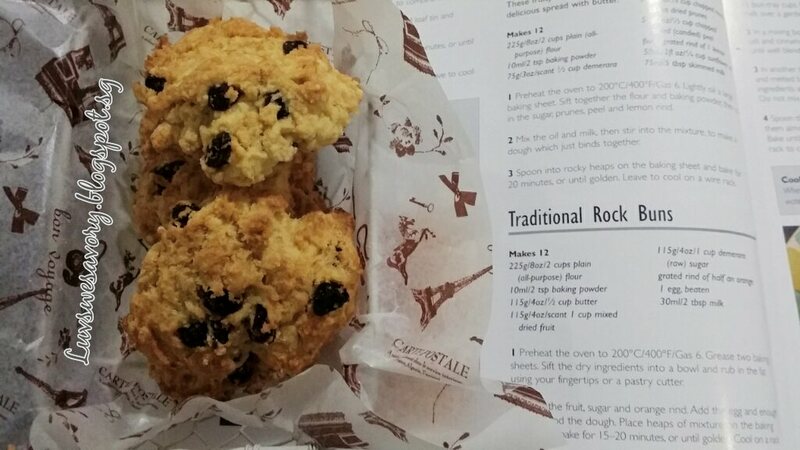 Rock cakes originated in Great Britain, where they are a traditional tea-time treat, but are now popular in many parts of the world. Recipe adapted from the cookbook "Cakes and Bakes 500" by Martha Day, below my slight modification made in blue. 1) Preheat the oven to 200ºC, position the rack in the center. Note: The temperature of the oven may vary, do adjust accordingly. 2) Line two baking sheets with lightly greased parchment paper. 3) Combine the flour and baking powder, sift into a big bowl. Then rub in the cold cubed butter using your fingertips or a pantry cutter until it resembles breadcrumbs. 4) Stir in the sugar, raisins, orange zest (if used) with a spatula. Add in the beaten egg and milk enough to bind and form stiff dough. 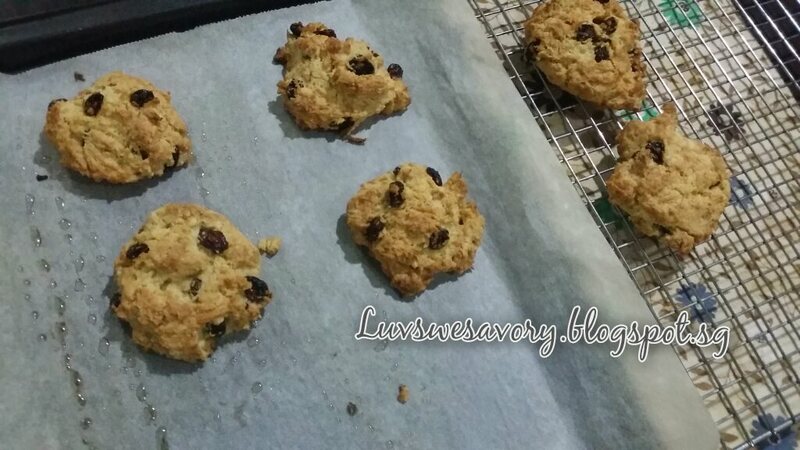 5) Drop tablespoonful of mixture on the baking sheet and bake for about 15 - 20 minutes or until golden browned. Serve warm if you like or leave to cool on wire rack before storing. Solid as a rock? Of course not. These fuss free easy to make light and crumbly snacks somewhat a cross between cookie and cake. 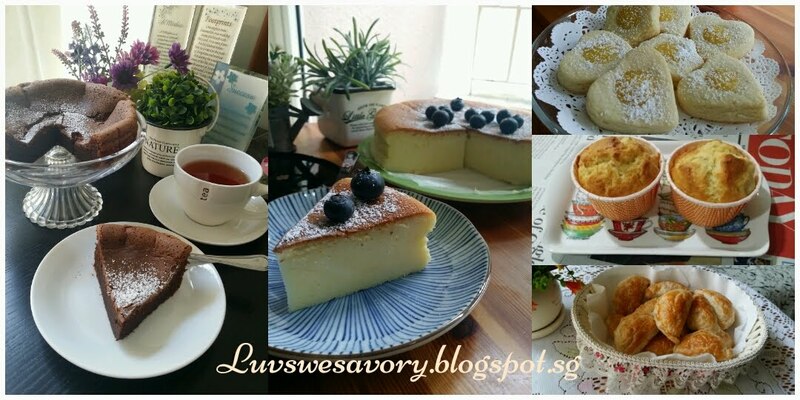 Enjoy with a glass of cold or hot beverage. But I Will learn fm you 😉. It looks so tempting and definitely go well with cold fresh milk. Yes! This was one of the recipes we learnt during Home Science lessons from Forms 1 to 3! 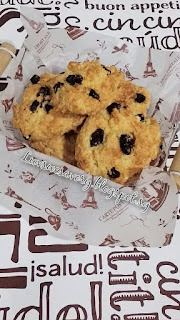 I too learnt to make rock buns during Home Science lessons. Sweet memories of my cooking lessons. I have always been curious about rock buns and often wondered if they are hard like rocks hah..hah..
Do these bring back memories, loved my home economics class, learned so many cool things. These look delicious! Thanks Karen. 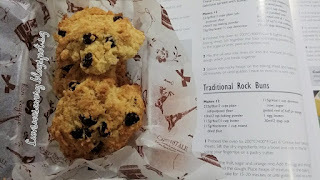 I remember rock buns from those days back! Been decades since I ate any! Yours look great! Hope you have a good Sunday! Thanks for the compliment. 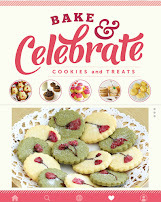 Oh yes, will update and link to Cookbook Countdown Specials:Bake later. You too have a great Sunday!